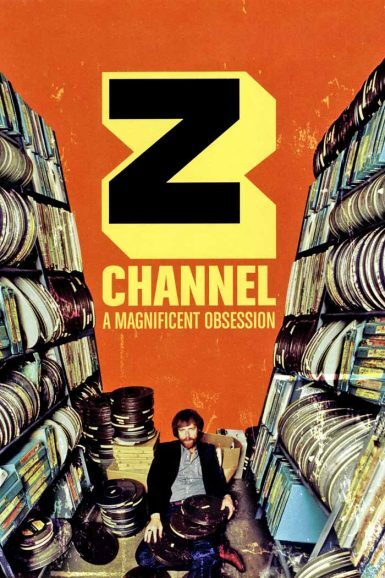 Xan Cassavetes’ engrossing documentary about the innovative Z Channel and its obsessive programming chief Jerry Harvey is must-see viewing for cinephiles, following the pioneering Los Angeles cable station’s rise, collapse and continued influence on a generation of filmmakers. Featuring revealing interviews with Quentin Tarantino, Robert Altman, Jim Jarmusch, Alexander Payne and many more. Marc Edward Heuck discusses the impact of the Z Channel on the New Beverly blog.